Does your VW, Audi, SEAT or ŠKODA car or commercial need a service or MOT. Maybe diagnosis of a fault that no one else can fix? We achieve successful repairs where others fail. 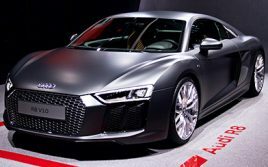 It’s why customers like you bring their Audi/VW cars to us from across London, the Home Counties and South East England. They even drive down the M6 and M1 from Birmingham and the Midlands for our services. That’s because we look after them, their vehicles and we successfully repair faults where others fail. We understand that dropping vehicles off to garages and making arrangements can be a bit inconvenient and time consuming. 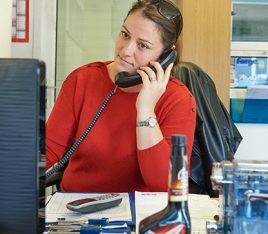 For free advice, or to book Audi, VW, SEAT, ŠKODA service or repair, visit our specialist centre between Harrow and Brent. Save up to 50% on Main Dealer prices. 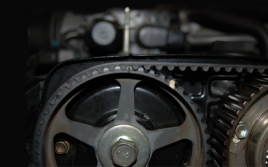 Basic servicing to diagnosis and rectification of advanced technical problems. The latest main-dealer compulsory diagnostic equipment. 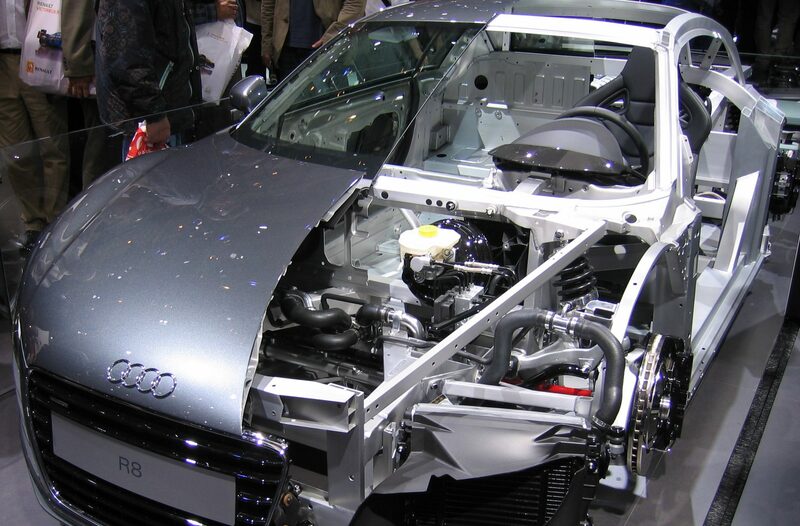 Special ramps for performance cars such as the Audi R8. Up to 50% savings on main dealer labour rates. An Audi/VW master technician on site. 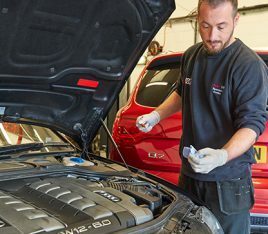 FOR A LIMITED PERIOD ONLY, NORTH LONDON'S AUDI, VW, SEAT, AND SKODA SPECIALISTS, ARE OFFERING A FREE MOT EVERY FULL SERVICE CARRIED OUT BY US. 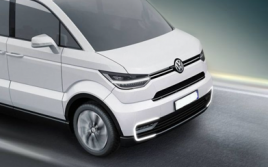 RECEIVE A 20% DISCOUNT FOR A FULL AIR CONDITIONING SERVICE, CARRIED OUT BY LONDON'S AUDI, VW, SEAT, AND SKODA SPECIALISTS. ANY TURBO CHARGER PURCHASED THROUGH US WILL BE FITTED FREE OF LABOUR CHARGE AND HAVE A FULL TWO YEARS MANUFACTURERS WARRANTY. 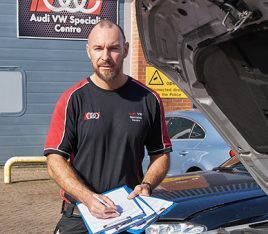 FOR A LIMITED TIME ONLY NORTH LONDON'S AUDI, VW, SEAT AND SKODA SPECIALISTS ARE OFFERING A 10% DISCOUNT FOR NEW CLIENTS ON LABOUR CHARGES. SAVE UP TO 50% AND HAVE YOUR VEHICLES ELECTRONIC CONTROL UNIT (ECU), FOR MULTITRONIC GEARBOXES (CALL TO ESTABLISH TYPE OF TRANSMISSION), REPAIRED BY NORTH LONDON'S AUDI, VW, SEAT, SKODA SPECIALISTS CARRYING A LIFETIME WARRANTY. 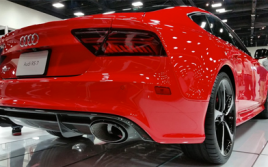 AUDI VW SPECIALIST CENTRE, IS PLEASED TO ANNOUNCE THE ARRIVAL OF MILLTEK PERFORMANCE EXHAUST SYSTEMS FOR THE ENTHUSIASTS. WE CAN OFFER EITHER , 10% DISCOUNT ON EXHAUST PRICE OR FREE INSTALLATION FOR A LIMITED TIME ONLY. REAR PARKING SENSORS FULLY INSTALLED AND LAQUERED TO THE EXACT PAINT CODE OF YOUR VEHICLE. SPECIAL OFFER PRICE £190 (incl vat) LIMITED TIME ONLY. 1.Only one offer to be used at any one time for one vehicle per month. 2.Offers can not be consolidated together. 3.Discount will only apply if the following criteria are met per specific promotions, 20% on A/C service will apply only if up to 200g of refrigerant is used in the service of the A/C system, otherwise the full price will be applied. 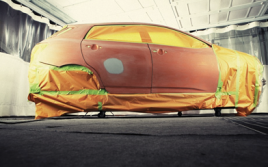 4.Lifetime warranty only applies to the ECU repair , does not cover labour costs for removal and reinstallation. 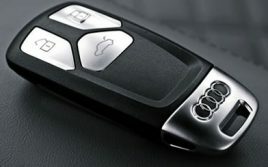 5.Your must advise Audi VW Specialist Centre of your intention to take advantage of the offers prior to your booking. 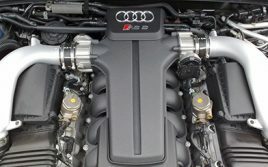 6.Whereby, if a vehicle manufacturers specification requires that an engine needs to be removed to install a turbocharger, then regular labour rates will apply if only one unit is purchased. 7.However if the vehicle has twin turbos and they are both replaced at the same time, then the labour rate will be waivered. 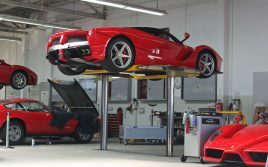 We understand that dropping vehicles off to garages and making arrangements can be a bit inconvenient and time consuming. We’re here to make servicing, MOT or repair of your vehicle as straightforward and hassle free as possible. *Terms & Conditions apply. Please ask for details.